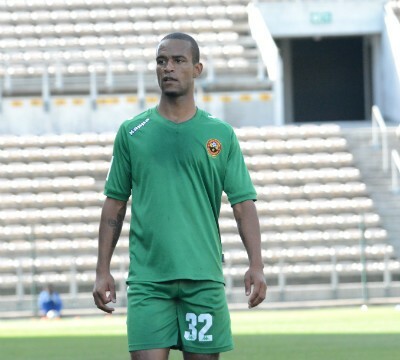 The South African Football Association recently introduced a new law to local football agents, which limited them to a 3% commission cap on player salaries. 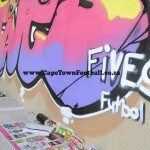 CapeTownFootball caught up with a top football agent – who preferred to stay unnamed – from one of the leading agencies in the country. “Please understand Fifa has wiped it’s hands clean and left to all associations (i.e. 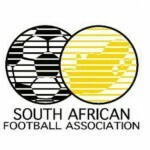 Safa) to impose new regulations. 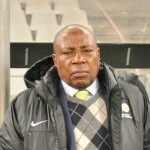 It is a decision by Safa to cap agent commission at 3% which is of course ludicrous,” he told CapeTownFootball. “Fifa has only set minimum guidelines, so to blame Fifa is inaccurate. Safa have not only scrapped current licensed agents as myself, but have now called on us to re-register, pay an annual R10k membership renewal fee and for every deal we do pay them R2.5k. “Also it’s key to understand that agents do not earn on player transfer fees, our commission is based on the players gross package. 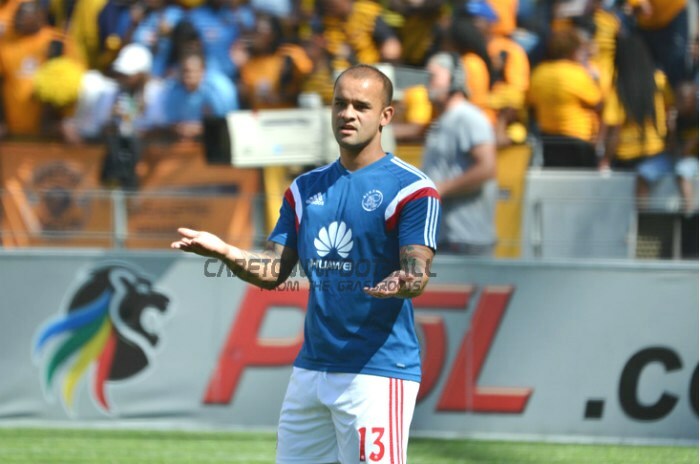 So if a player is on R1m gross per season, our fee would be R30k less R2.5k to Safa. “If you take costs of managing a player per year it’s crazy! At 10% proper agents are barely breaking even. It’s also critical to know that proper agents do not charge players, the 10% is always charged to the club. 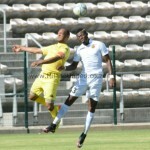 “Also very key to note that Safa is the only association in the world that has engaged clubs on the matter. “Worst of all is that Safa were meant to have new regulations out as of 1 April – however regulations are still being drafted! Even though this is the case they have been quick to document the 3% capped commission, which is in all likelihood going to be challenged by the agents association,” he added.